← Wife of Valor is 100% Funded! 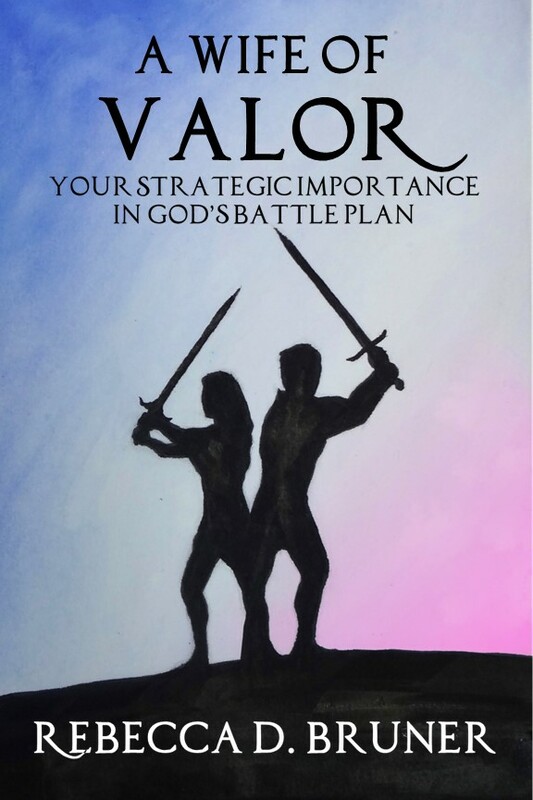 We are just a week away from the official release of A Wife of Valor: Your Strategic Importance in God’s Battle Plan. Many of the supporters who pre-ordered copies through the Indiegogo campaign have already received their advance copies, and their response has been overwhelmingly positive. Two different people told me they had read the book straight through because they were unable to put it down! Next Wednesday, June 1, 2016, both the print and e-book versions of A Wife of Valor will be available for sale through this website as well as through other online retailers. There will also be a book launch party on June 4, 2016. For details, check out the Events tab.